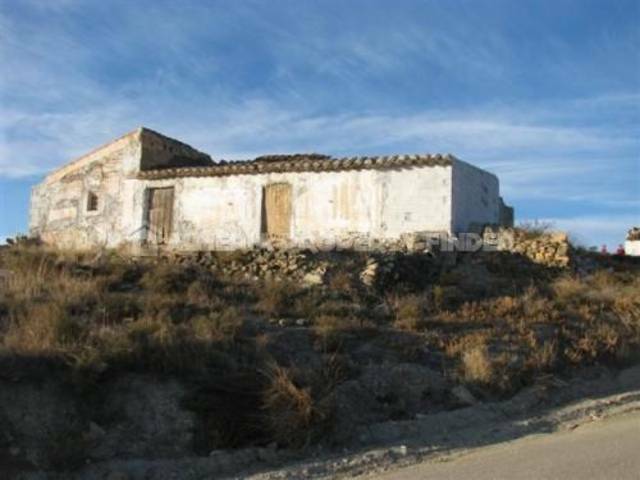 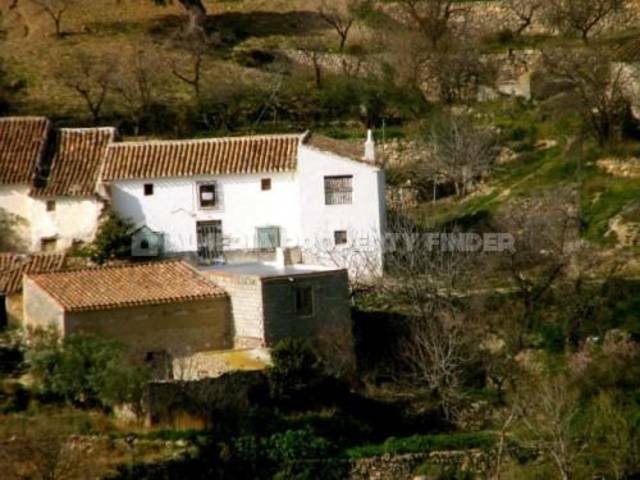 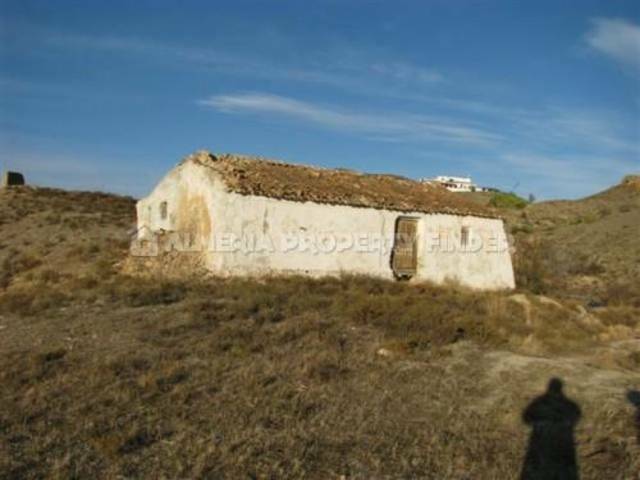 Two detached houses with 8000 m2 of land for an incredibly low price. 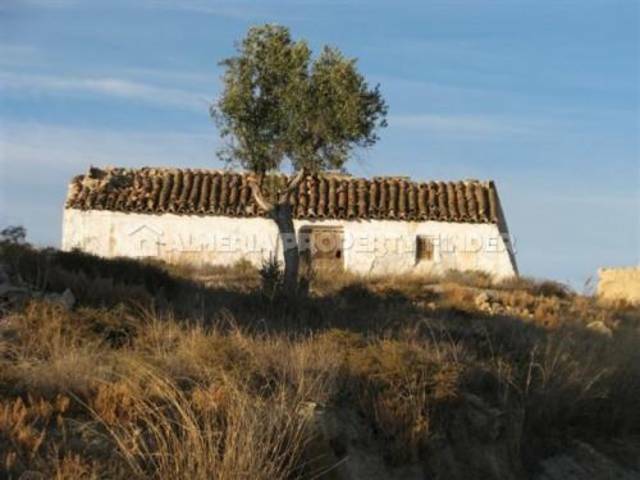 The houses are some distance apart and both have great views over the surrounding area. 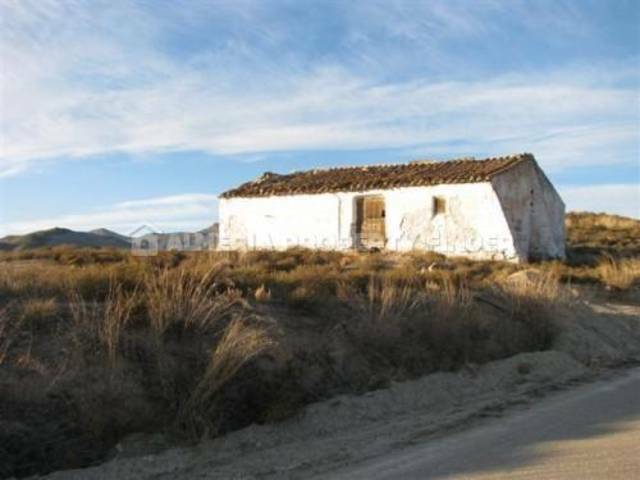 Connecting to the mains cost around EUR10.000, - or you can make use of alternative energy such as solar panels. 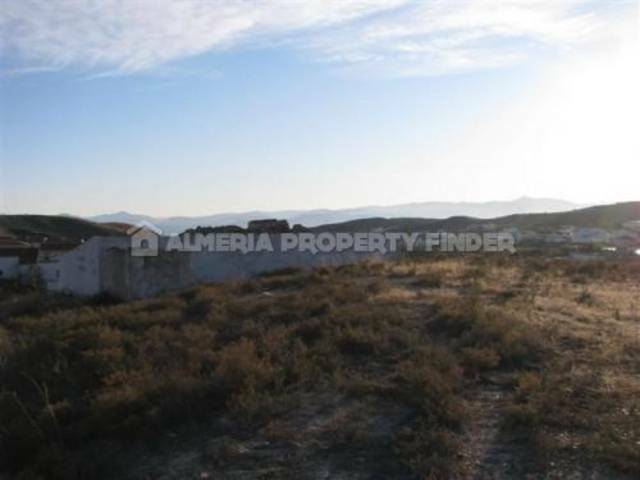 The houses are located just outside a small village with basic amenities and Albox is only 10 minutes drive away.